Somerset Trust Company, an independent community bank headquartered in Somerset, Pennsylvania serves residents, businesses and communities in Somerset, Cambria and parts of Fayette, Westmoreland and Bedford Counties, as well as Garrett County, Maryland. G. Henry Cook is the bank’s CEO and Chairman of the Board. He is the fifth generation of his family to lead the bank, founded in 1889. The bank achieved several notable accolades in recent years including consistently being named a Best Place to Work in Pennsylvania and was recognized for several years as one of the top 200 banks in the United States by American Banker. 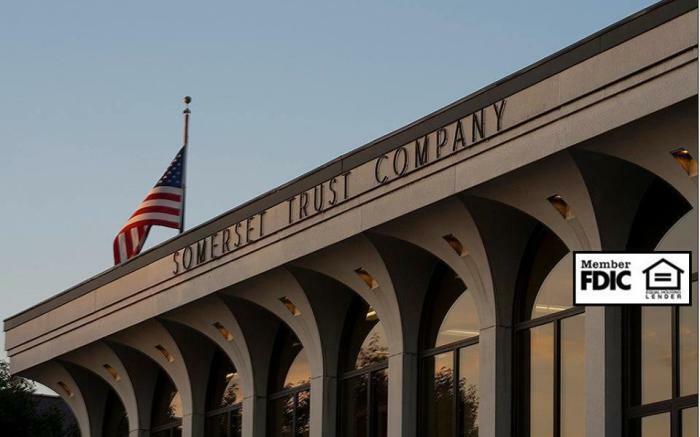 Somerset Trust Company employs 400 people, and operates bank branches throughout the region, an extensive network of ATMs and an award-winning mobile banking service.